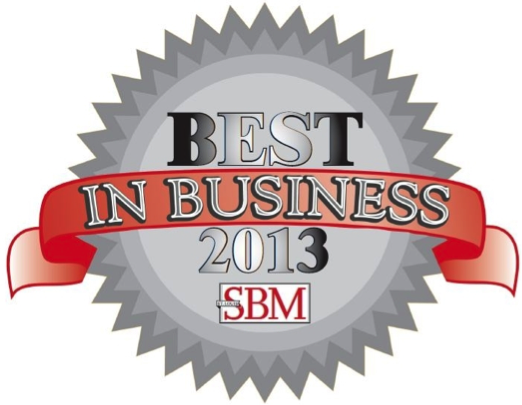 Scheffel’s very own Dennis Ulrich was named to the St. Louis Small Business Monthly’s 2013 Top Accountants. List. Click on the icon for more information.